Zip-cord cable is an effective solution for networks where you need fast LAN data speeds over shorter distances. 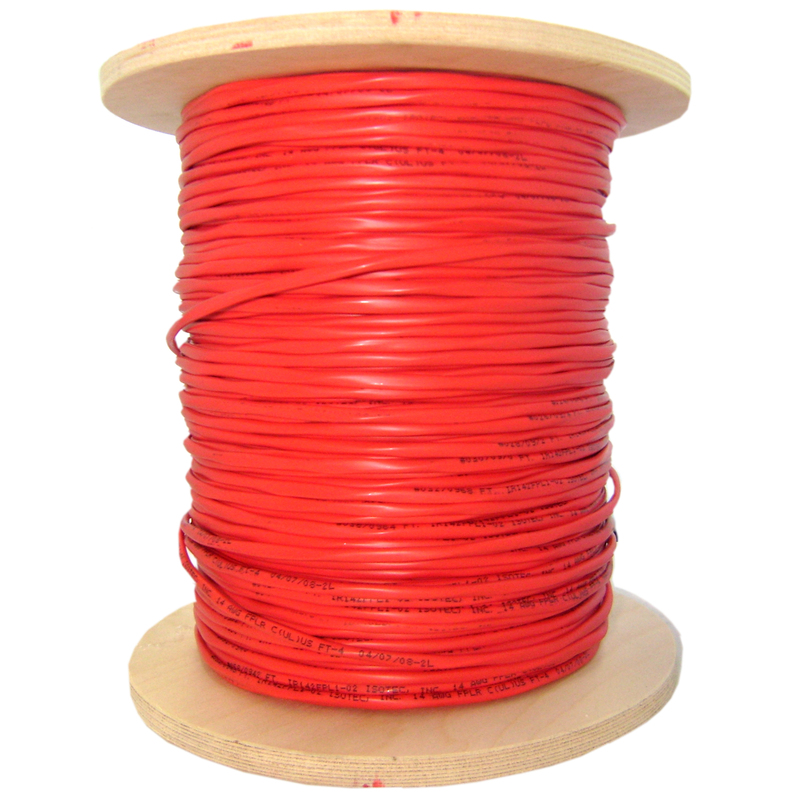 This 1000-foot spool of fiber optic cable has a 62.5/125 micron type OM1 multimode fiber core for optimal performance with 850nm/1300nm light wavelengths and synchronous communication. Riser-rated multimode fiber cable is rated for vertical tray applications and self-extinguish in the case of electrical fires. Before shipment, all of our UL-1666 rated orange zipcord fiber optic cable has been tested for insertion loss and return loss, and received an interferometer inspection, to ensure quality.